The effort to protect the land reached its first milestone in 2000 when the town of Warren acquired a 4-acre property on Mills Brook, including the small dam that forms the lake. 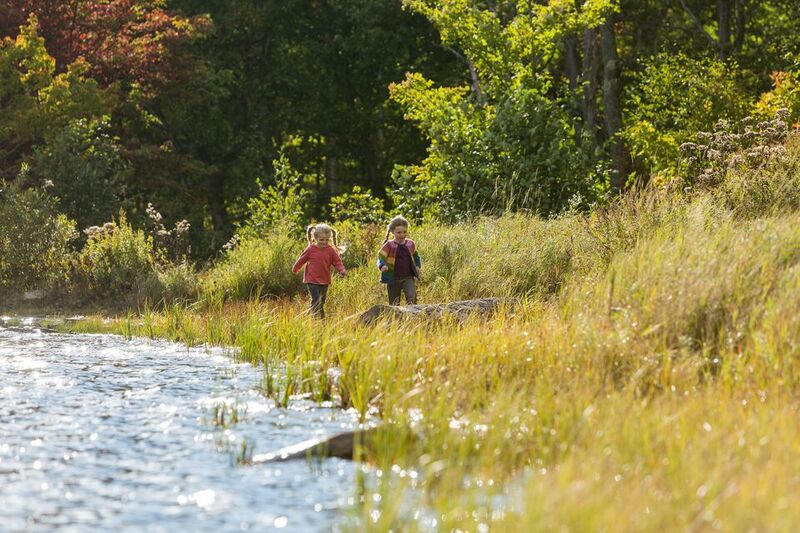 Several months later, thanks to the support of the Vermont Congressional delegation, we helped the Green Mountain National Forest acquire roughly 370 acres around this popular swimming hole, including nearly the entire lakeshore. The final phase of the project was completed in 2002 when 140 acres on Prickley Mountain were added to the National Forest.